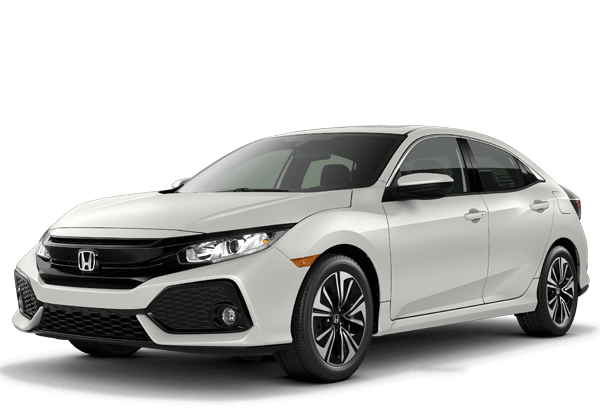 Whats new for the 2019 Honda Civic Hatchback? Although the exterior may look the same as last years model, the Civic Hatchback has several updates for 2019 that will be appreciated. 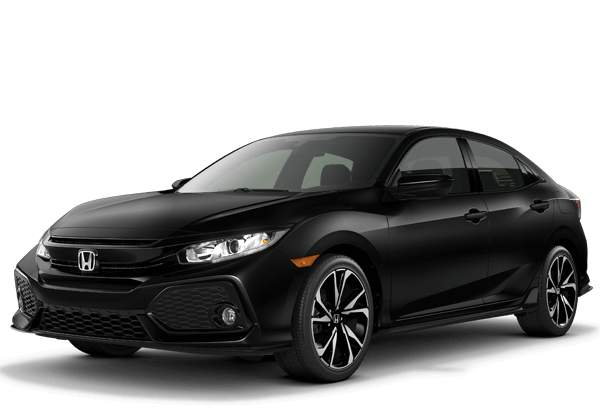 The Honda Sensing® suite of safety and driver-assistive features along with Auto high-beam headlights are now standard on every Civic Hatchback trim except Type R.
Other refinements have been made to enhance the ease-of-use on the Display Audio, automatic climate control, smartphone-pairing process and more. 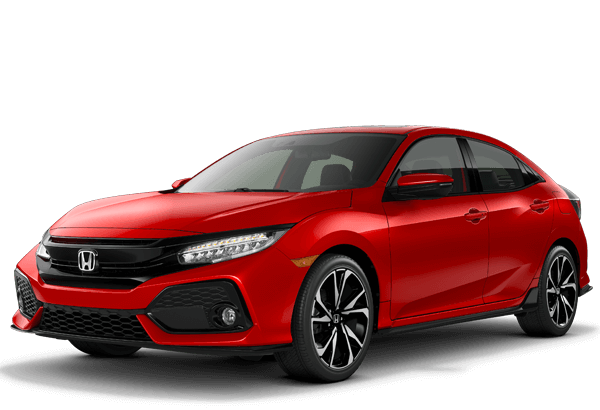 Below, compare the Civic Hatchback trim levels to find which one fits your needs. 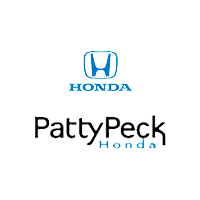 Then, stop by Patty Peck Honda for a test-drive, our team is here to help. 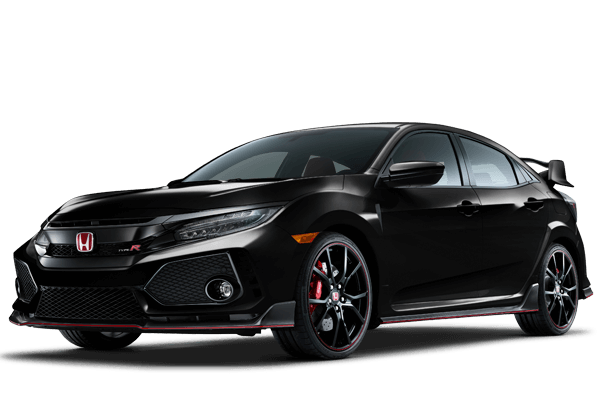 Honda Sensing Standard (Excludes Type R): Collision Mitigation Braking System, Adaptive Cruise Control with low-speed follow, Forward Collision Warning, Lane Departure Warning, Lane Keeping Assist System, and Road Departure Mitigation System, and Auto high-beam headlights. 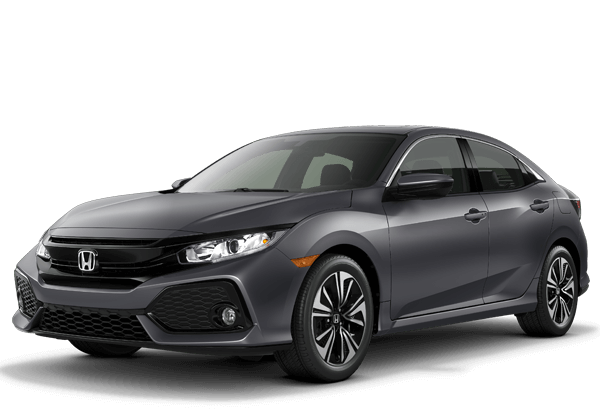 Honda Sensing Standard: Collision Mitigation Braking System, Adaptive Cruise Control with low-speed follow, Forward Collision Warning, Lane Departure Warning, Lane Keeping Assist System, and Road Departure Mitigation System, and Auto high-beam headlights. *MSRP INCLUDES $920.00 destination charge. Excludes $179.95 Documentation Fee, tax, license, registration.